It’s straight-ahead jazz, but with enough melodic influences to work for the masses who tend to shy away from things that aren’t catchy. 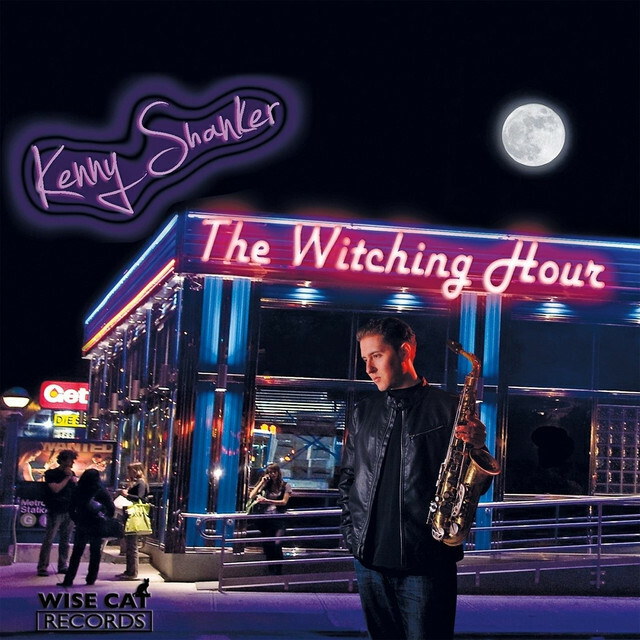 Saxophonist and composer Kenny Shanker releases The Witching Hour (Wise Cat Records, 2017). Shanker plays alto and soprano saxophones. His accompanists are Mike Eckroth, piano; Daisuke Abe, guitar; Yoshi Waki, guitar; and Brian Fishler, drums. Shanker plays the alto on the opener, “Kottinger Park.” It’s a high-energy, fun romp. The leader plays with passion, exploring the range of his instrument, with powerful cohesion among his accompanists. Middle solos by Eckroth and Abe keep things going, but it’s the play of Waki and Fishler that keeps it all together. The two really get busy behind the guitar.